This redesign of the Gore-Tex identity is the work of Becky Sanders, who just completed Tim’s Brand Standards Manuals class at Chicago Portfolio School. 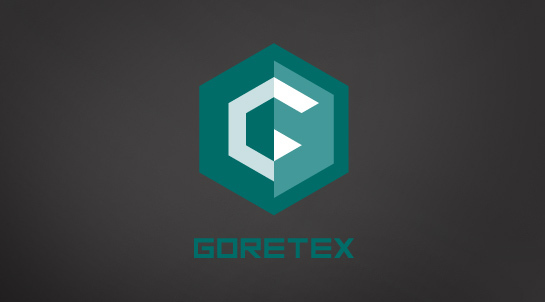 Becky’s redesign of the lackluster logo for Gore-Tex takes the brand to a new level, with her emphasis on the crucial strategic pillars of outdoor technology and innovation. 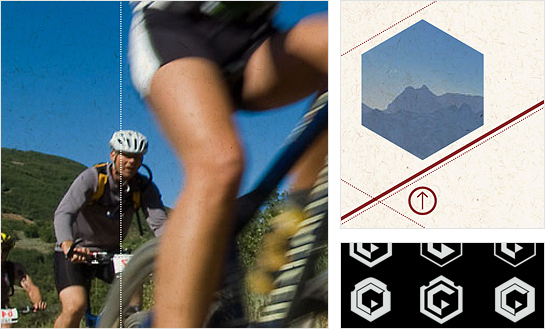 It’s a strong, smart, and engaging redesign, with a nice accompanying standards manual. Good stuff, Becky. Thanks for sharing surpeb informations. Your internet site is really cool. I’m impressed by the details that you’ve on this web page. It reveals how nicely you perceive this topic. Bookmarked this site page, will come back for extra articles. You, my friend, ROCK! I found simply the info I currently searched everywhere and just couldn’t come across. What a perfect web-site.